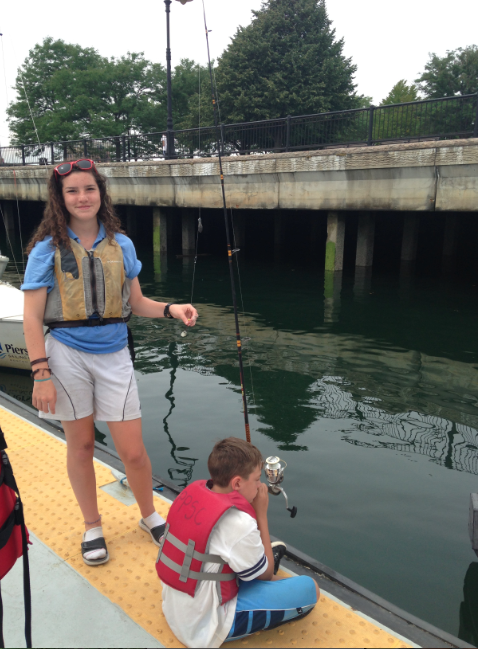 So as most of you know, we have yet to catch a fish on a fishing rod at Piers Park. But this week we did catch something on the fishing rod, and it was not seaweed or clams. It was a squid!!! It was Thursday, and it was a very hot day, so of course I decided to take a kayak out. I took the kids out for the usual 10-15 minutes and as I was bringing them back to the dock I heard everyone yelling. When I asked what happened, Joseph explained that he had caught a squid on the fishing rod. Unfortunately, I did not see the squid myself, but it was all that the kids were talking about. And of course, we said that Grace was our good luck charm because it happened on the first day that she was at Piers Park. However, I don't know if we can say that Grace is our good luck charm when it comes to Capture the Flag. You see, Christian and I had been on a 4 game winning streak against Cris (one of the Piers Park staff), Sean, Ray and Ary, but that changed when Grace came to visit. We thought her addition would bring us more luck but unfortunately our winning streak came to an end that day. 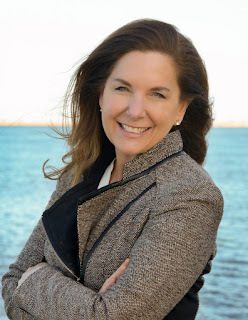 Now we know that her presence is a grace when it comes to the dock, but not to one of the more intense sides of Piers Park, but its okay, because I would much rather catch a squid than win a game. 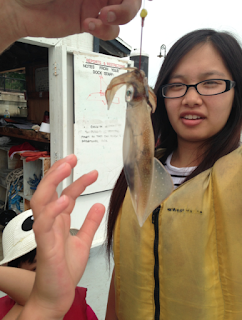 The squid even has Xue a little bit excited about being outside in the hot summer sun.